90% of the booking market is currently dominated by 2 major platforms. Because hotels are completely dependent on these sites, fighting high commission fees has become the industry’s biggest challenge. Join me in this journey signup for the whitelist. The creation of BitBook Token is what allows us to bring this project from a concept to a platform that will change the way people travel. 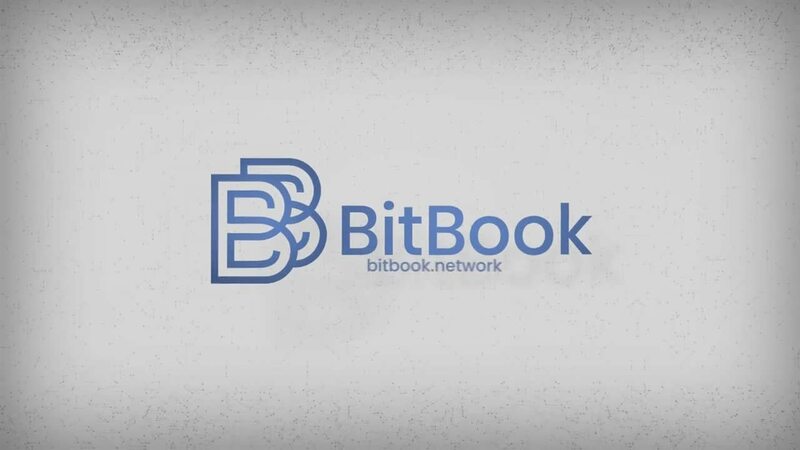 BitBook is the travel platform where people can book accommodation and earn tokens in the process. Providing a passive income to users that create and share travel content. © 2018 BitBook. All rights reserved.